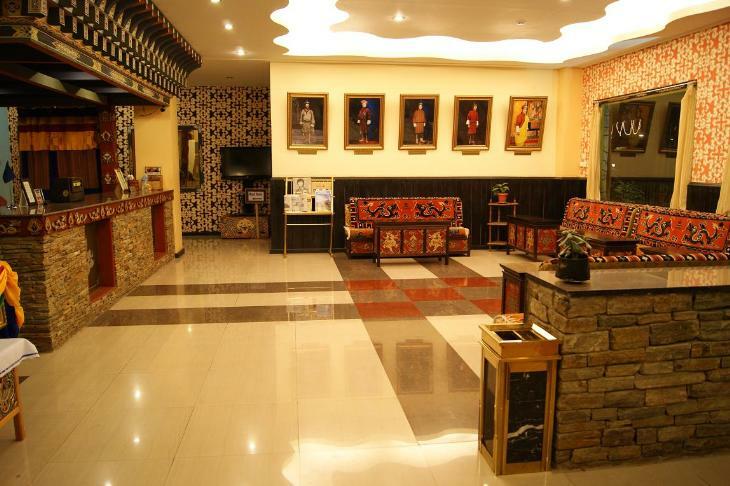 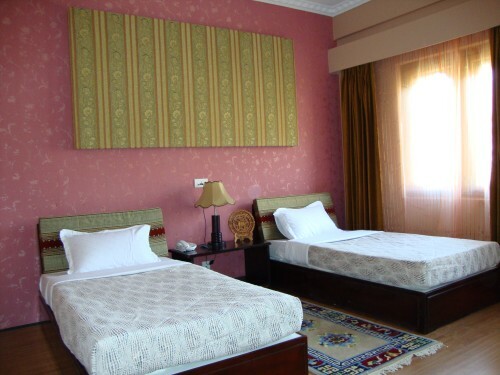 The hotel offers 17 standard rooms, each having an estimated area of 156 sq. 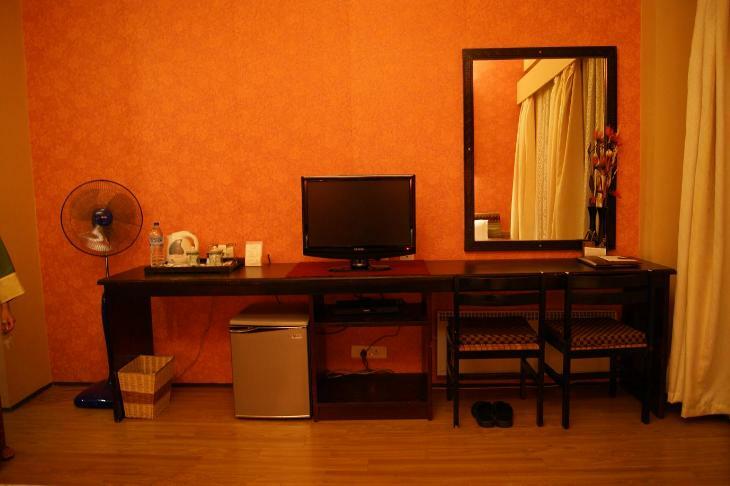 feet and equipped with 2 single sized bed with 8" to 10" mattress, LCD Screen with DVD attached, Mini Bar, Tea Coffee Maker, 24 hours water, Executive work desks, Private bar, Wi-Fi internet connectivity, Cable connection, Hairdryer, Telephone with ISD & STD, Table lap between two beds and a broad back light at the back of the bed, all walls with wallpaper cloth (silk) in different patterns, well furnished bath room with auto heating system and Chandelier at the center of the room. 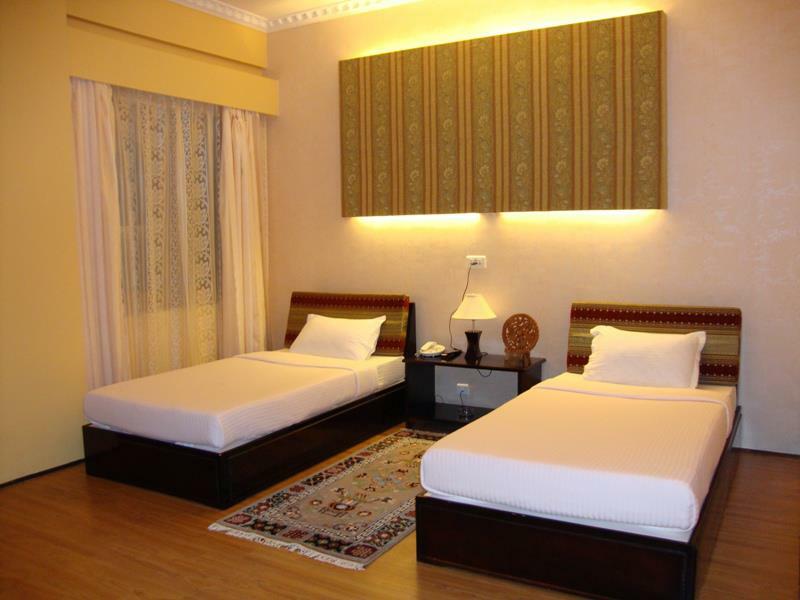 The hotel also has 8 Deluxe rooms each having an approximate area of 400 sq ft with similar amenities. 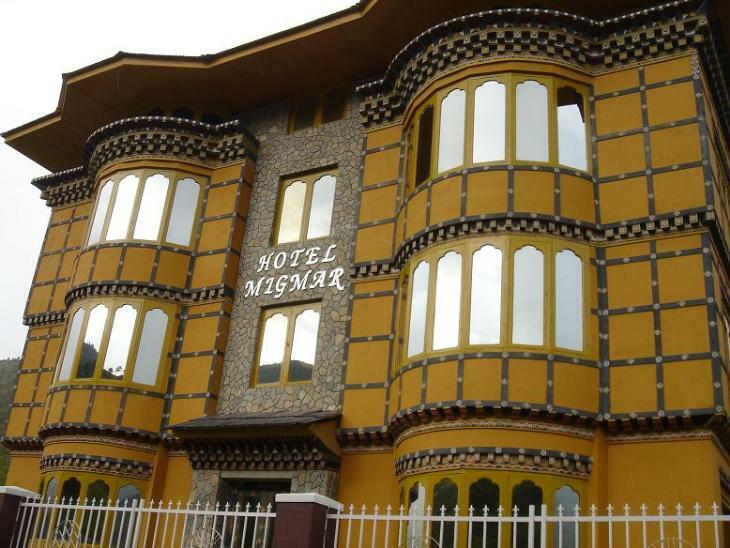 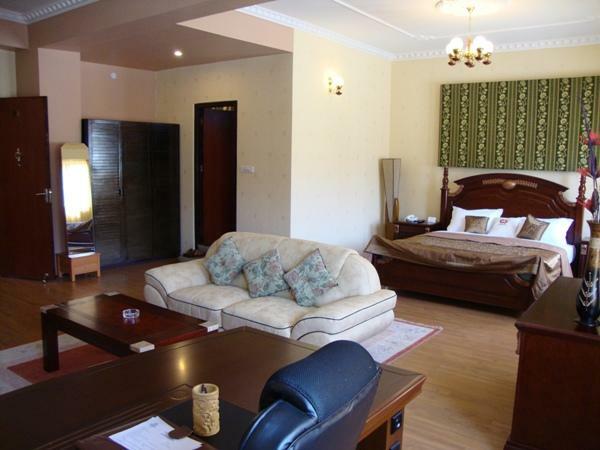 Hotel Migmar has 2 executive suites, each having an approximate area of 625 sq. 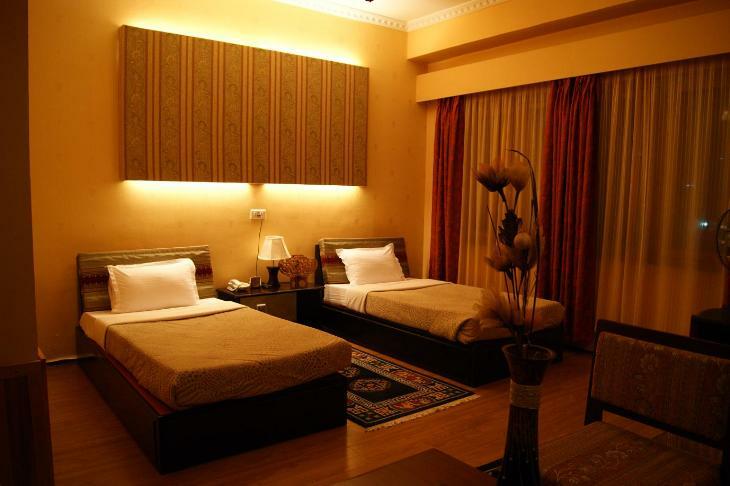 ft.
In-room dining, Travel services, Baby sitting, Concierge, Valet & Laundry service, Secretarial services, Currency exchange, Left luggage intimation service. 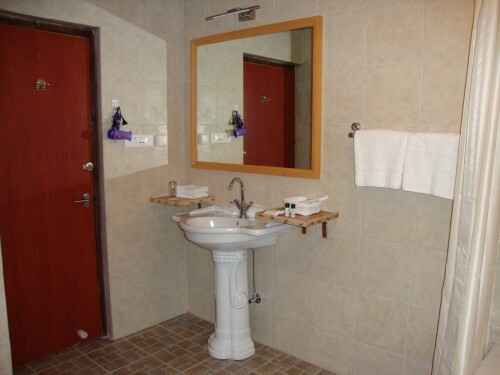 Steam (separate for ladies and gents), Nature trails, Swim pools, City tours, Adventure tours, Daily recreational activities. 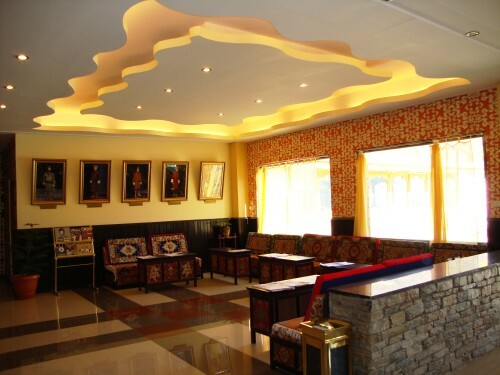 Lavish buffets are laid daily in the multi-cuisine restaurant serving Bhutanese, European Oriental and Indian delicacies. 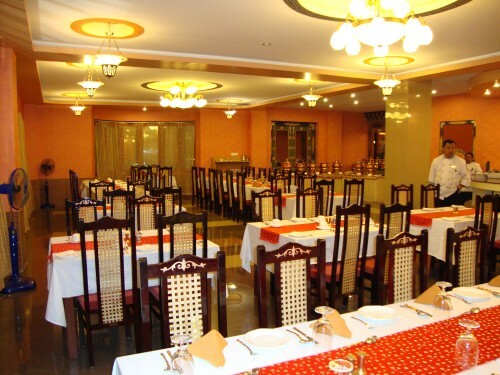 The all day Migmar Restaurant is the perfect option for a quick snack, beverages or main courses with an experience of the great outdoors. 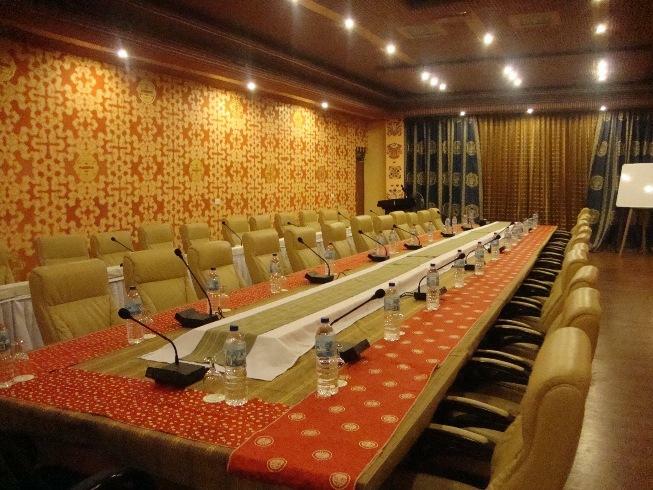 Restaurant Bar offers vast choice of international and local beverages. 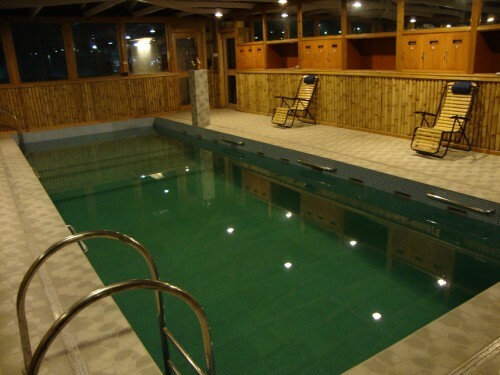 The Hotel also has a steam bath and a dip pool of international standard, housed just outside the main building.